Jayne Johnson began her studies and quest for knowledge about Life in 1971. Her interest in Self-improvement, philosophy, religion, spirituality, communication, goals, relationships, business and finance, among many other topics, has led her on a unique journey of discovery. Jayne’s perspective is that practical knowledge and spiritual wisdom have many sources and over 33 years has studied a wide variety of resources, including the works of Napoleon Hill, Deepak Chopra, Joseph Campbell, R. Buckminster Fuller, Wayne Dyer, Paul Brenner, M.D., Marianne Williamson, Rev. Terry Cole-Whittaker, and Earl Nightingale, to name just a few. In addition to personal consultations for thousands of individuals from all walks of life, she has also presented seminars for groups such as Prudential and Vignette, and herGoals Workshops have helped people from all over the world to achieve their goals. 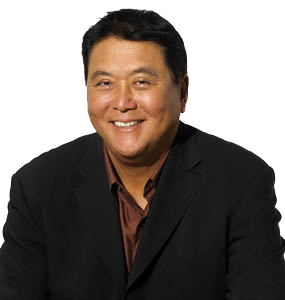 Jayne has worked with Robert Kiyosaki for many years and admires the powerful contributions he is making through his Rich Dad’s books, CashFlow game, and seminars. 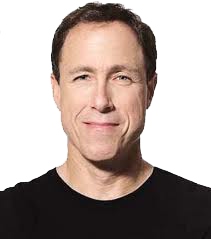 By sharing his vast knowledge, he is helping millions of people improve their lives. Jayne feels that the more knowledge she can acquire and share, the more she is able to fulfill her purpose to empower others in achieving their dreams and aspirations. You are invited to visit the other pages on this site for more information you may find of interest. Please sign up if you wish to receive Jayne’s free e-newsletter.